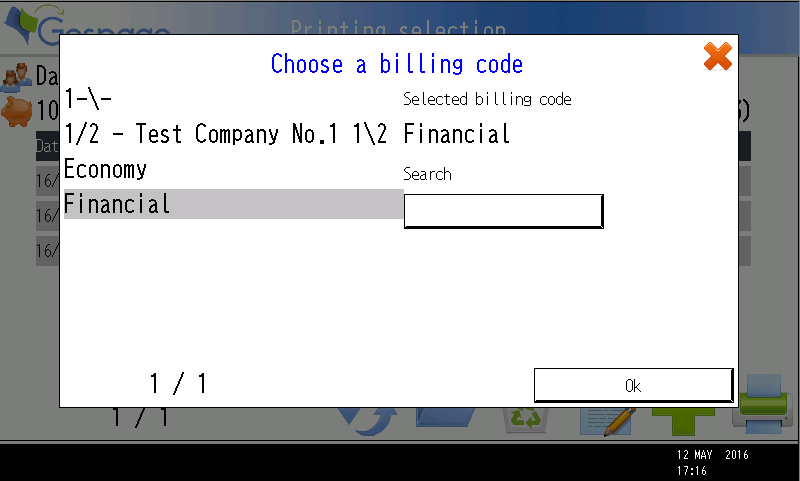 Ricoh eTerminal is a Gespage software module dedicated to Ricoh MFPs. This module uses the integrated touch screen of the MFP. 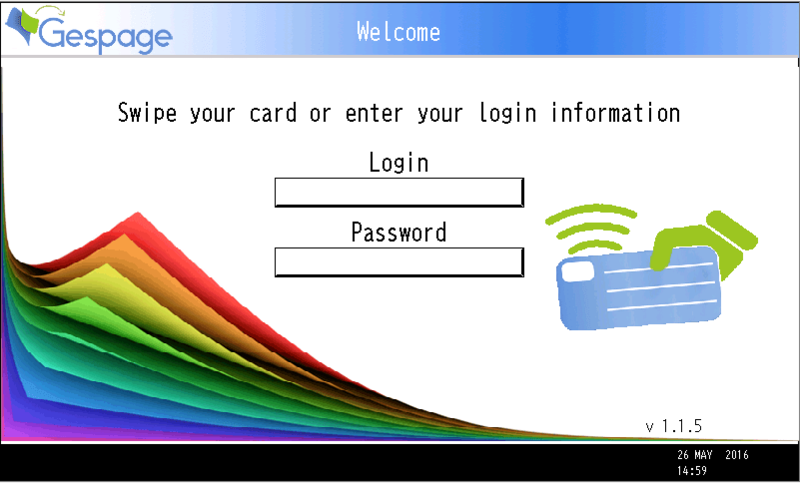 User authentication by : Login, Login/ Password, PIN code, RFID card. 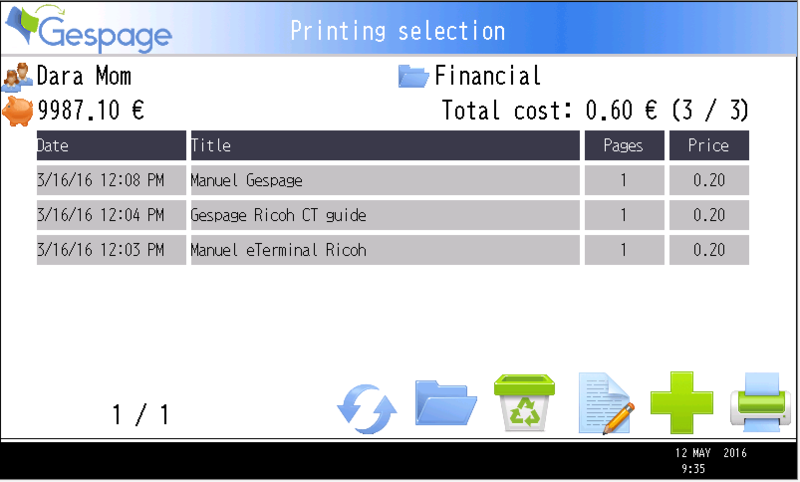 Gespage eTerminal is compatible with all Ricoh MFPs from SDK J/10. 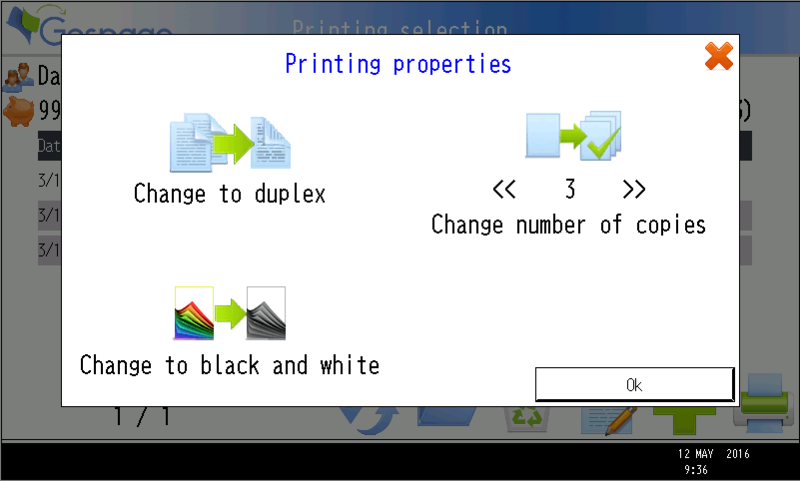 Cartadis or Ricoh support may inform you about the compatibility of your printer / MFP.